AOW Handmade attended Ambiente this past February and surveyed over 55 exhibitors to collate industry insight and market trends. We compiled survey research on popular colors, products, designs, interviewed industry experts, and much more. Our reports are specifically designed for designers, artisans, retailers, and wholesalers. Ambiente is a leading international trade fair based in Frankfurt, Germany, attracting buyers from more than 150 countries worldwide. The show offers a wide assortment of product categories within Tabletop, Gift, and Home Décor markets and features over 4,800 exhibitors. The show has a strong reputation as being an international hub, attracting new exhibitors and featuring the latest trends. 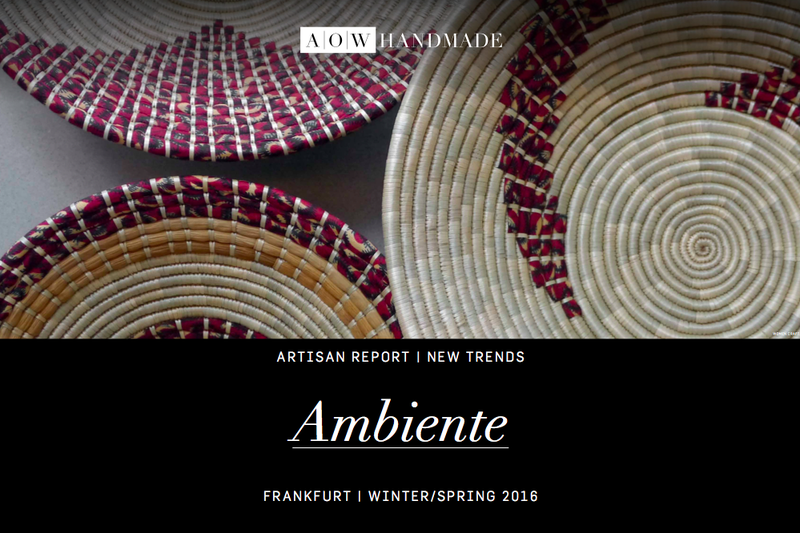 Show Trend Report: Ambiente Winter 2016 is available as a digital download in both high- and low-resolution formats. Our reports are 100% satisfaction guaranteed for 100 days. Any quibbles, let us know, and we'll refund you in full. HOW WILL THESE REPORTS HELP YOU? 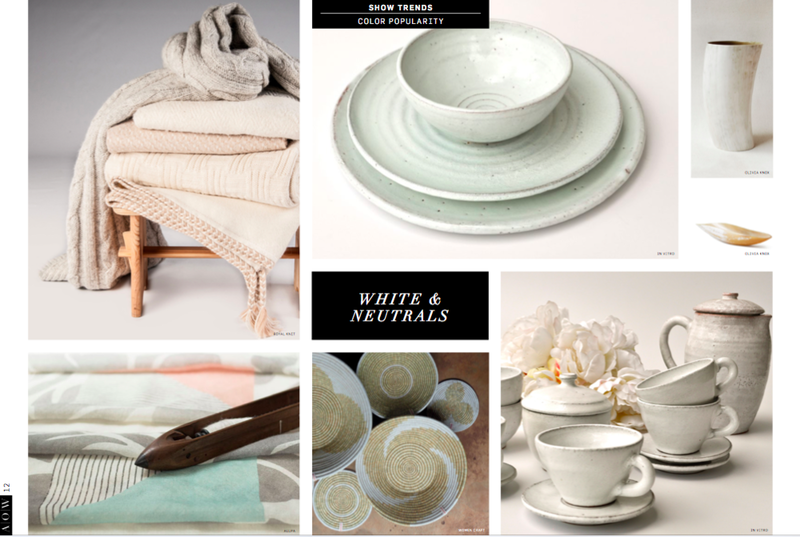 Collect new artisan suppliers and resources. AOW Handmade presents the facts to the best of our ability and includes expert opinions. Stay ahead of the competition. 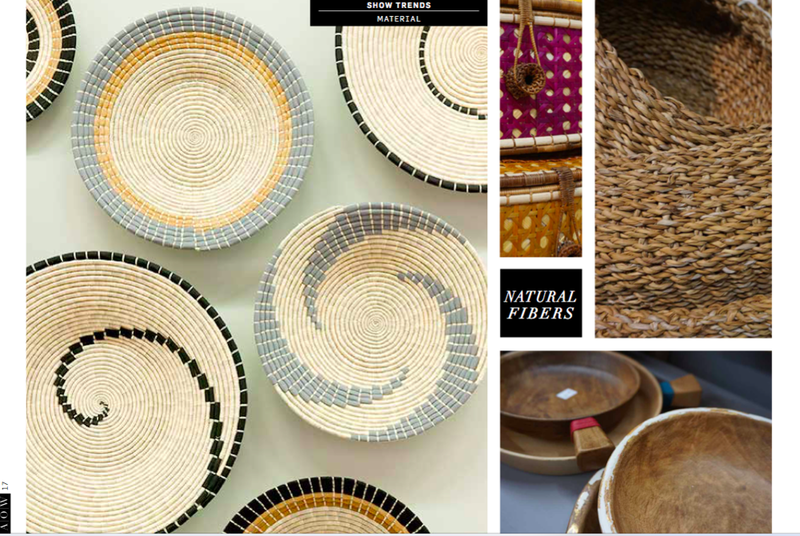 Our reports bring new resources to buyers, offer strategic insight and analysis into what the market is doing, and showcase trends in the artisan market. Save hours of time researching new companies. Benefit from our research into each supplier’s export capabilities, production timeline, price points, and more. Expand your contact database via industry connections. WHO READS AOW HANDMADE REPORTS?